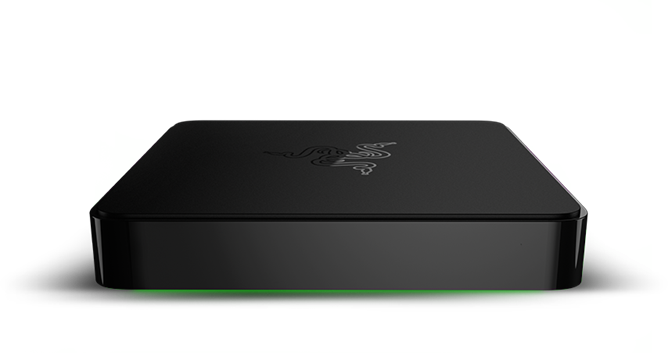 TechCrunch reports that premium game accessory maker Razer is interested in purchasing OUYA, or at least what's left of it now that the "mini console" fad has come and gone. 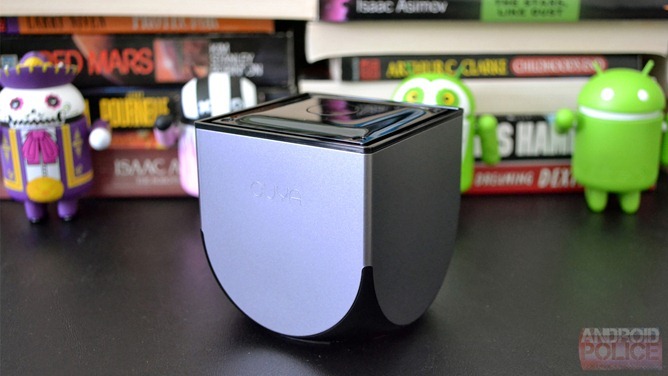 OUYA has tried numerous strategies to gain back the excitement of its initial Kickstarter campaign, including the addition of a subscription service and farming out its game library to competitors like MadCatz. Even a reported cash infusion from Chinese retailer Alibaba didn't help: the company put itself up for sale a couple of months ago. 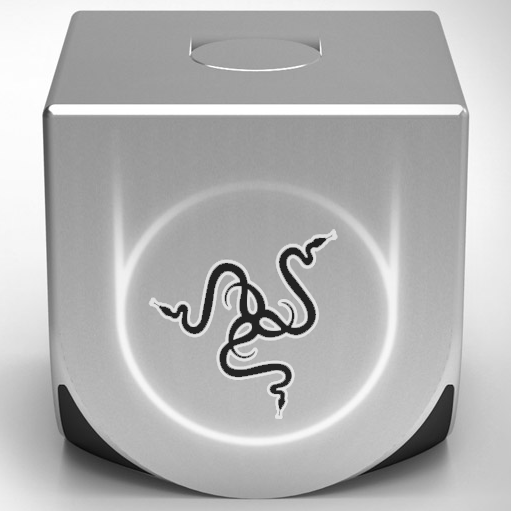 The real question is, what would Razer want with OUYA? If the company had wanted to make its own Android-based platform, it could have, but instead it went with Android TV and its built-in software support and game selection (such as it is - Razer hasn't been completely free of problems itself). OUYA never had many compelling game exclusives, and customer loyalty for a $100 game console isn't particularly inspiring. It's possible that the sale price for OUYA is so cheap that Razer will simply pay to keep it out of the hands of a prospective competitor. That would at least demonstrate a bit of commitment to the Android gaming market, for whatever that's worth. The Forge TV has been available for over a month, but the issue with Netflix hasn't yet been resolved, the Cortex game streaming software still isn't available, and Razer still isn't selling its Turret mouse and keyboard combo - possibly the only advantage that the device has over the SHIELD TV aside from price. Mergers and acquisitions are notoriously fluid, and again, this is unconfirmed news from an anonymous source. OUYA's market position is so precarious that there's really no telling when or if it might find a buyer.